Join Ceja Vineyards for our 18th anniversary fiesta and lobster feast! Dine al fresco in the middle of our gorgeous Chardonnay vineyard. Enjoy tinga de res (shredded beef) tostada appetizers, play in a bocce tournament and dance under the stars with music provided by our resident DJ + more! 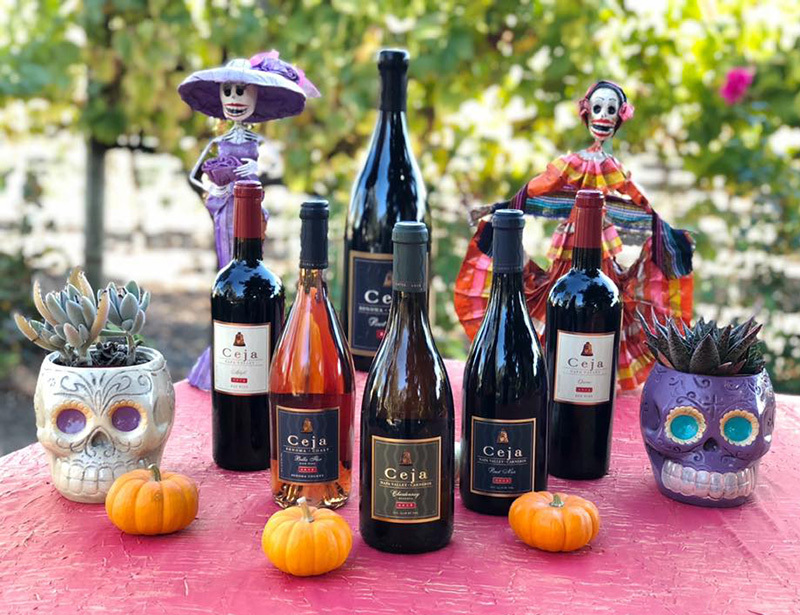 Email ariel@cejavineyards.com for more information or call (707) 255-3954. Wine Club members enjoy discounted tickets, great deals on wines and more fun events like this one. 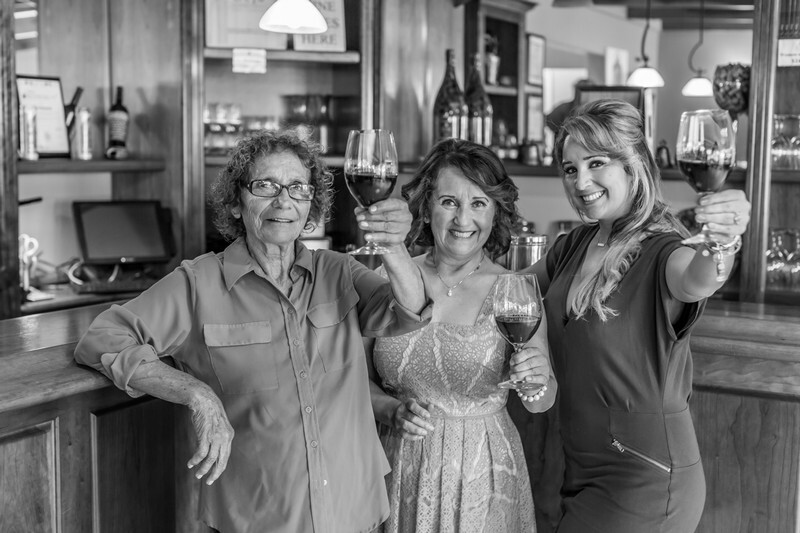 Join our Wine Club family today. 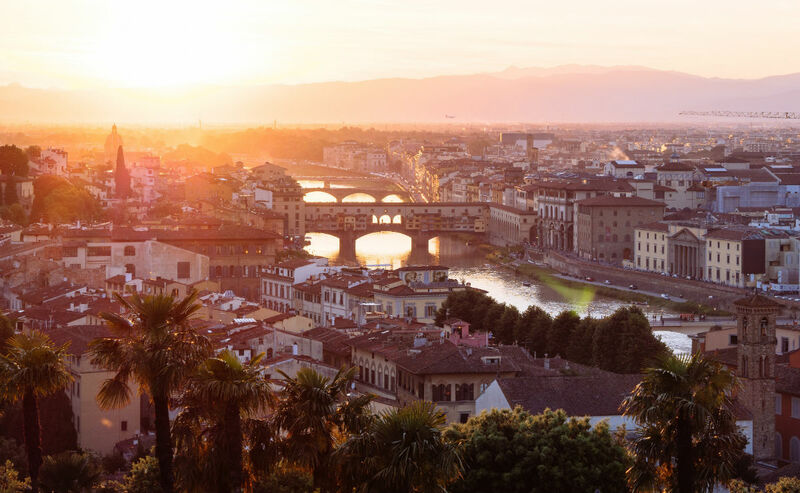 From romantic cities to foodie havens and artistic epicenters, this itinerary hosted by Amelia Ceja will enliven all your senses. Embark in Lyon, France’s culinary capital, and enjoy an evening illumination cruise. 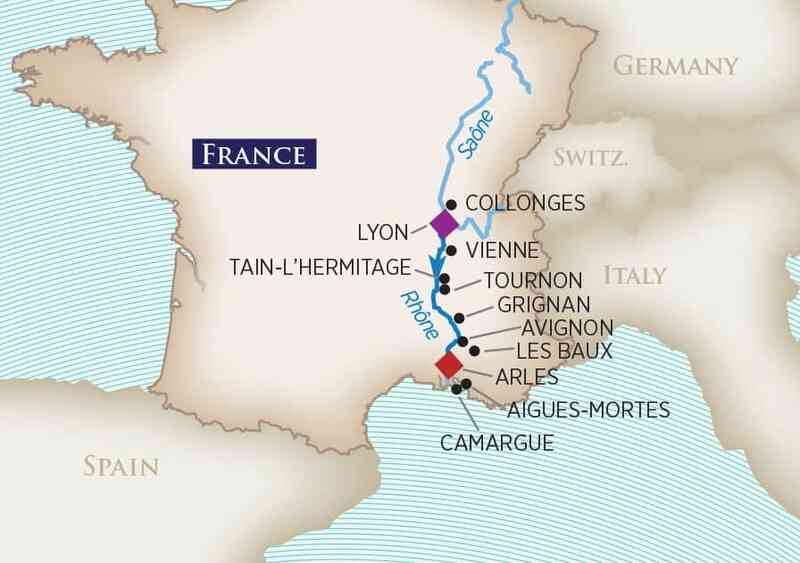 Savor the beauty of legendary vineyards and imbibe in local vintages like Beaujolais and Côtes du Rhône. 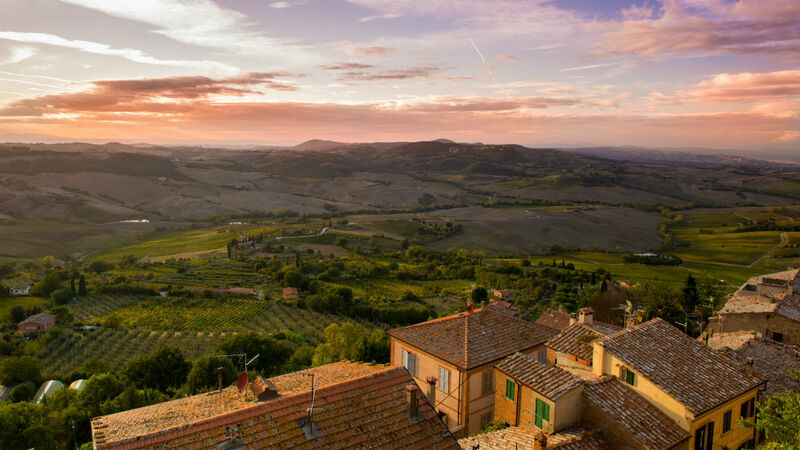 You can even become an expert in all things culinary: go in search of the highly prized “Black Diamond” truffles; learn how to pair chocolate with wine; and discover how olives turn into the Mediterranean’s nectar, olive oil. Trace the steps of famous artists in Arles and Carriéres de Lumiéres before your return flight home. ¡Feliz Cumpleaños Papa Pedro Ceja! If there’s a way to build it, my dad will find it. This week we celebrate his artistic eye and contributions to Ceja Vineyards. From his work as an engineer, he understands that even the simplest product represents a lot of skill and work. He brings a forward-looking practicality and analytical eye to our Ceja winery plans. Next time you see him give him a big bear hug and grill him on the winery plans - he'll be in heaven! P.S. Please visit www.daliaceja.com to see more of my wedding pictures! Purpose fuels passion. The world needs more women storytellers, dreamers, change makers and action takers. There is no force more powerful or beautiful than women supporting each other. Three generations of Ceja women coming together to empower the next generation. We all move forward when we recognize how resilient, supportive, empowering & passionate the women around us are. Today and everyday we celebrate women around the world! Plan your next wine tasting experience focused around the Carneros wine growing region in Napa and Sonoma Valley! 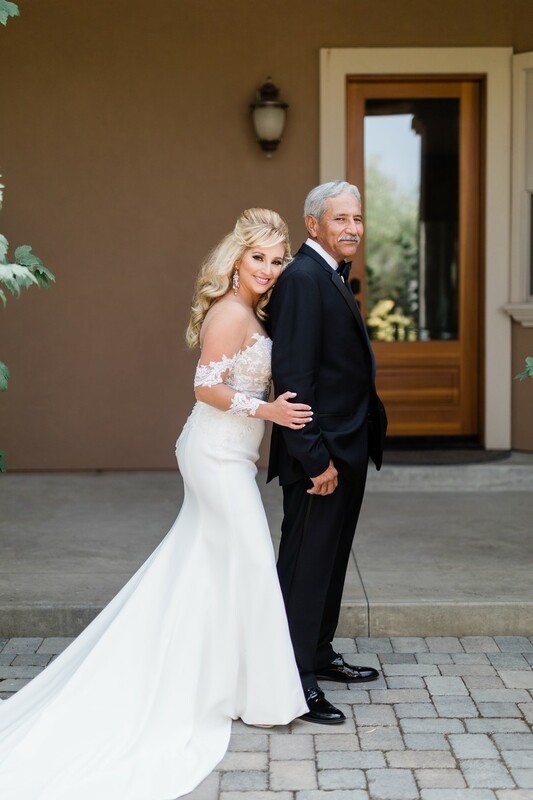 We are thrilled to partner with Beau Wine Tours who provide intimate VIP experiences that are unique to each client’s taste and wine preferences. Learn more about Beau Wine Tours and book your next tour! 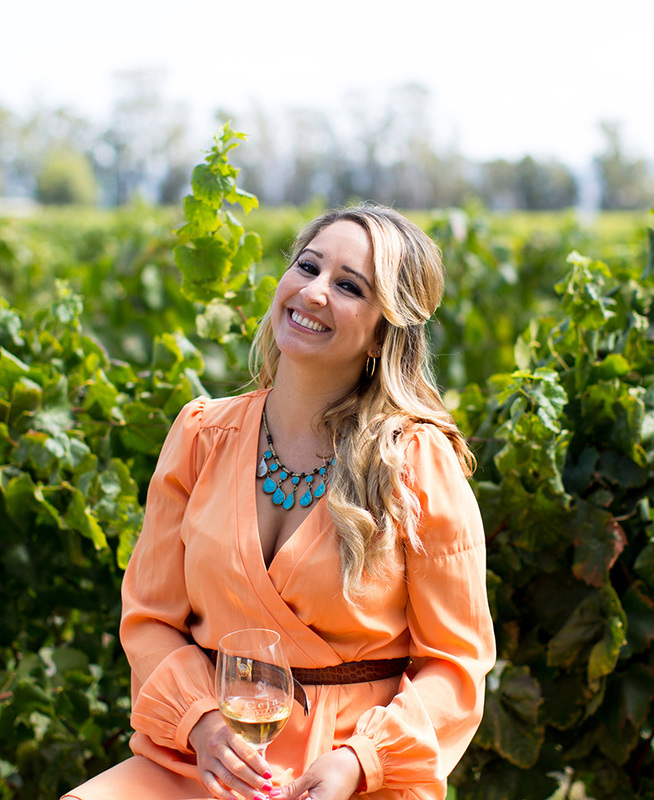 Below, you’ll find some of my favorite wine tasting spots in Carneros! You will notice they share a few things in common: stunning views, award-winning wine portfolios, and unforgettable hospitality experiences! Unlike most of the Napa Valley’s famous AVA’s, Carneros is known largely for its Pinot Noir and Chardonnay grapes, as well as famous sparkling houses like Domaine Carneros (check it out below!). 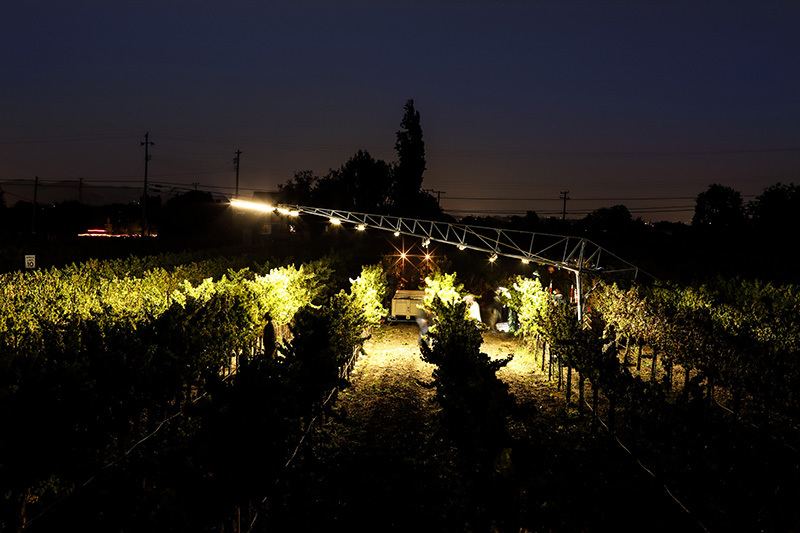 Recently, other varieties have been planted as viticulturists experiment with the region’s rolling hills, cool fog, and warm daytime temperatures. No brainer! Enhance your wine knowledge as you learn about our rich Mexican heritage and see what makes the Carneros region such a premier grape growing region. Nuestra casa es su casa, we look forward to hosting you in the near future! Bubbles, bubbles, bubbles. Sit on the patio and enjoy the gorgeous views of the Carneros countryside. Overlooking San Pablo Bay and both the Napa and Sonoma Valleys, Liana Estates is a picturesque winery perfect for an afternoon escape. It's like a walking art gallery with wines and a view to match the beauty of Carneros. Join your host Amelia Ceja for an unforgettable wine cruise experience on the extraordinary Celebrity Edge. 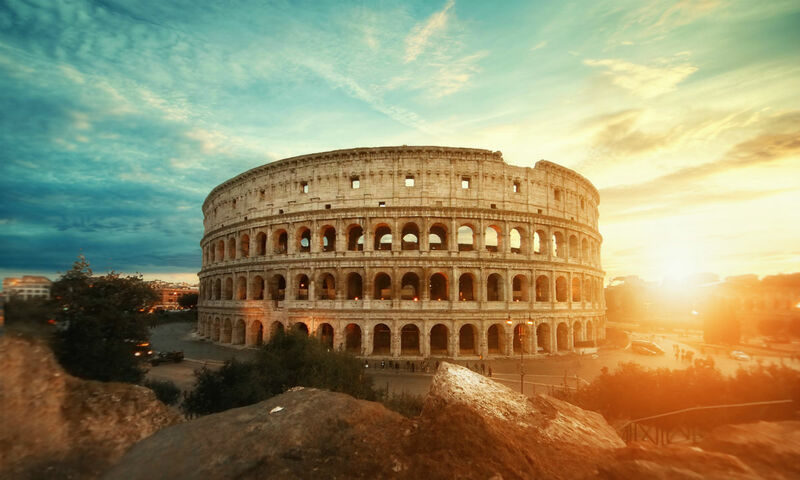 Step aboard the stunning Celebrity Edge for a 7-night journey from Rome, Italy to Barcelona, Spain. Luxurious, High Tech Staterooms – Designed with all the right tasteful details. Retreat to your private haven that offers Cashmere Bedding Collection, embroidered robes, lemongrass scented bath products, flat screen smart TVs and state-of-the-art design and technology. Extraordinary Service – That is smartly attentive not tediously formal, A staff person for nearly every two guests ensures you can fully escape your everyday. Sommeliers providing insights on new emerging wines. And rooms that are attended to twice a day so that even the smallest details are covered. Exceptional Dining – Favorites and soon to be favorites served in 18 distinctive restaurants. Enjoy menus crafted by a James Beard-nominated chef that change each evening in one of a kind dining rooms. 'Tis The Season Ya Filthy Animal! Join us and our Sonoma Valley neighbors to kick off the holiday season this Saturday, Nov. 17th! 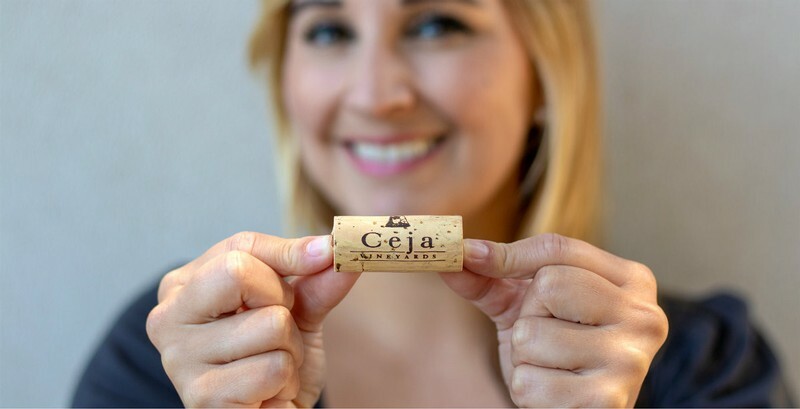 Visit our Sonoma tasting room and enjoy a Ceja wine tasting experience ($20 per person. We also offer wines by the glass and bottle). Take advantage of our holiday wine specials that day only! You also have an opportunity to walk around Burndale Road and check out what our participating neighbors are doing. 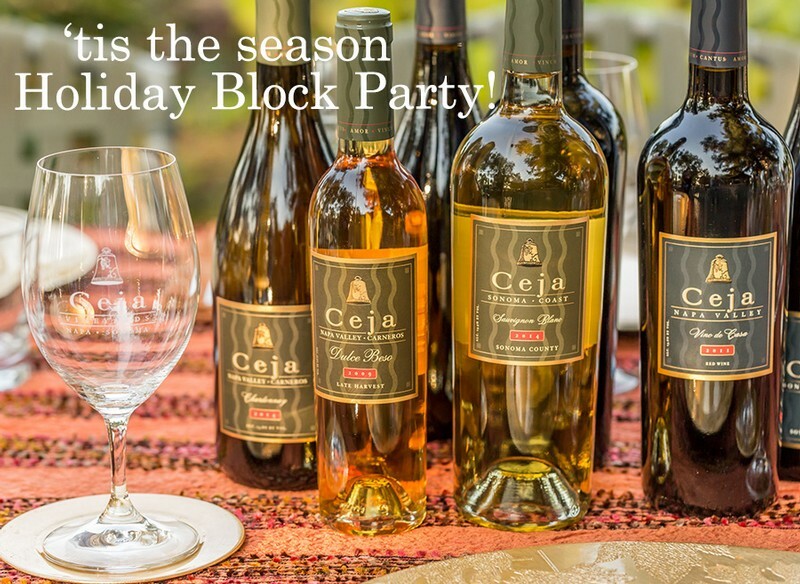 Please do plan a day at Ceja Vineyards to celebrate the beginning of the holidays and stock up your cellars for the holiday season! Questions? Call (707) 255-3954. Salud! Last seating at 4:45 p.m.
For groups of six or more guests, reservations are required. We require a credit card on file to charge the day of your visit in order to complete your group reservation. Please email wine@cejavineyards.com to schedule your group reservation. Halloween also happens to be one of my favorite holidays and gives the perfect excuse to dress up and attend some fab Halloween parties! Visit our wine shop and check out some of our newest wine releases - perfect for stocking your cellars + throwing the best holiday parties! Shop HERE. Have a beautiful fall week! 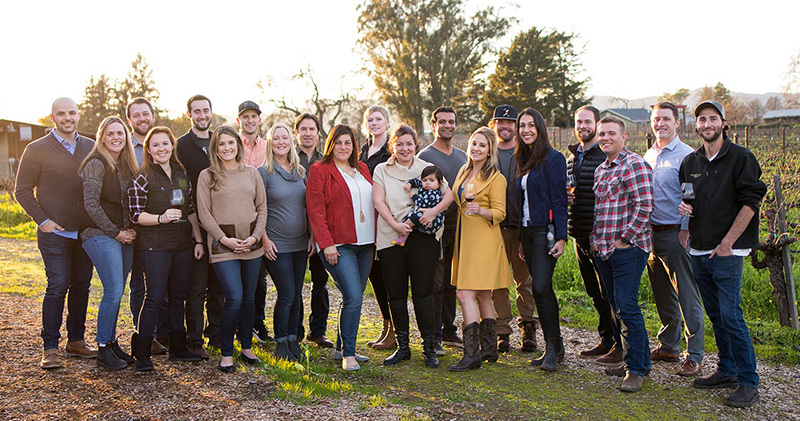 2nd Annual NG: The Next Generation of Wine is Coming to SF! Celebrate the fall season and join me and NG: The Next Generation in Wine for a Sunday funday wine tasting event in San Francisco! Meet and greet eight next generation Napa Valley wineries and enjoy 24 wines while sampling tantalizing bites from the Club Lounge. What's more, you will have the opportunity to purchase thewines onsite -- perfect for stocking your cellars or for holiday gifts. Bring your friends + familia for this awesome wine tasting event. We hope to see you there! Let's be real, picking grapes by hand is back breaking work. 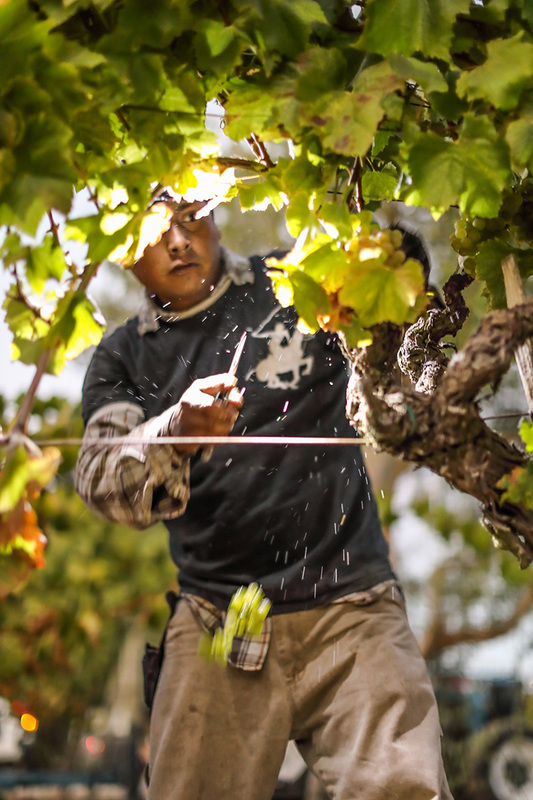 All of our grapes are picked strictly by hand, making it extremely hard, meticulous work. 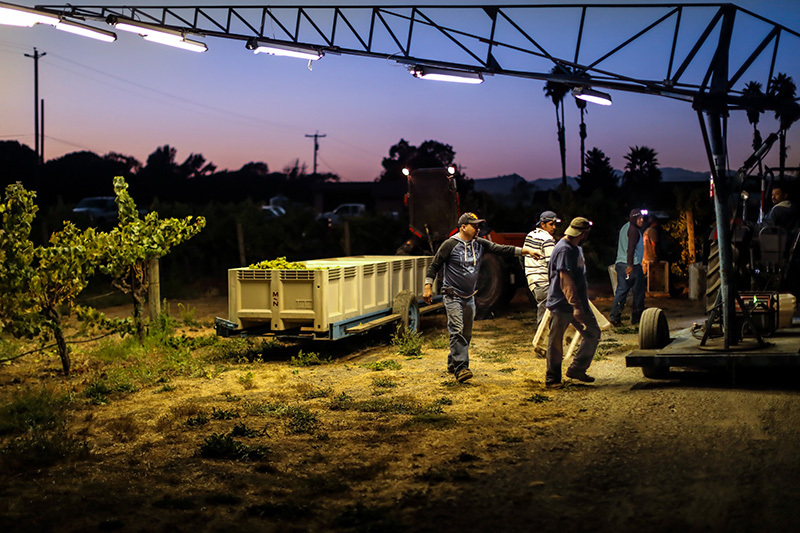 Although the Carneros agricultural zone may get cold at night, the days can be very warm, and our vineyard management crew quickly realized the benefits of not laboring through hot, sunny days. 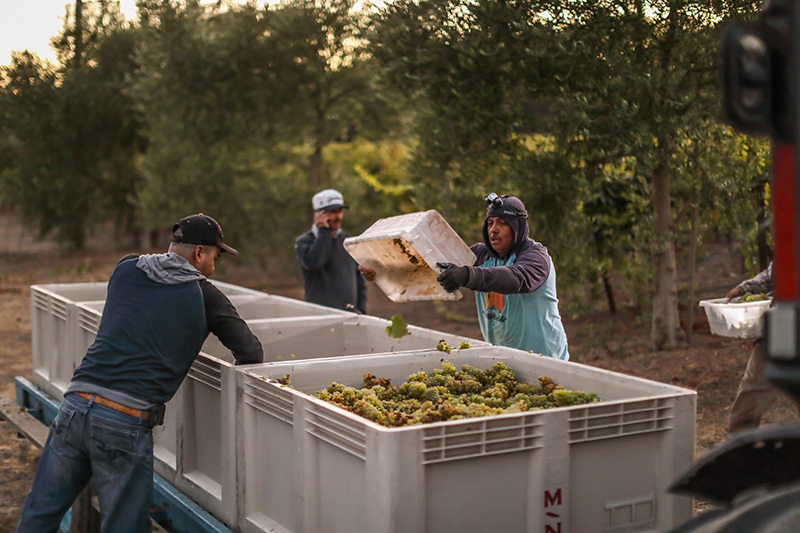 Pickers were able to work faster and more efficiently. Keeping grapes cold protects the delicate flavors, skins and pulp. Heat can “cook” fruit destroying important acidity and softening pulp so the fruit tastes “flabby.” By picking when fruit is chilled, the grapes remain clean and fresh. You can taste the difference in the juice even before it’s made into wine. Interestingly, picking the grapes when they’re cold saves energy, because they don’t have to be mechanically pre-chilled before they’re crushed. Cold temperatures keep acidity higher, minimize phenolic extraction of the skins and keep astringency in check. Warmth also changes the sugar composition of grapes, and can promote undesirable wild yeast fermentation. Higher sugar levels lead to the higher alcohols that Ceja avoids. By picking chilled, the resulting wine is fruit-forward but elegantly balanced, showcasing stone fruit nuances and vibrant acidity. Balance is key! 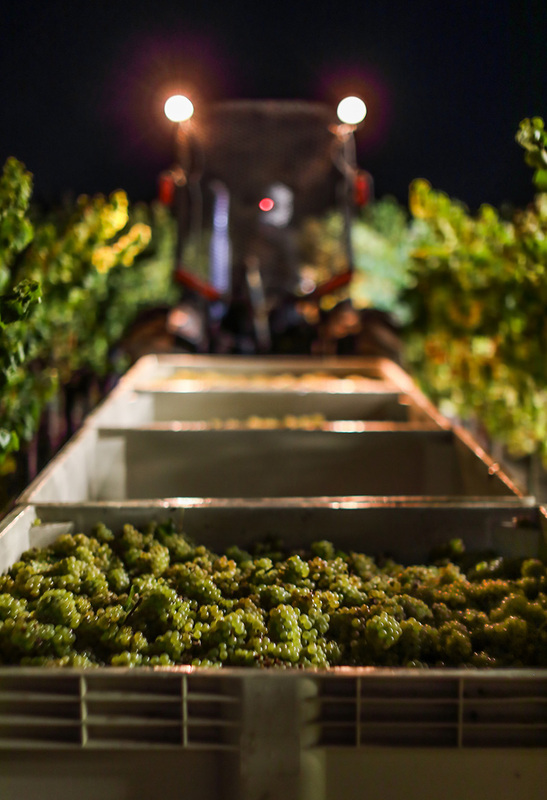 Please enjoy some raw night footage of our Ceja Vineyards harvest during previous years!